The visiting hospital is a combination of a mobile operating theatre and a mobile hospital ward. 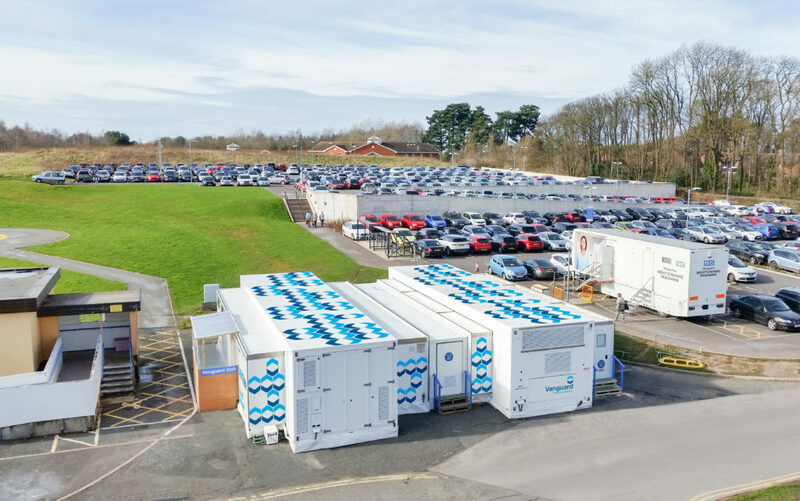 Vanguard mobile facilities are designed to integrate in this way, allowing for maximum flexibility to meet the specific needs of a hospital. Hospitals can choose either a standard or laminar flow ventilated operating room. This innovative combination of mobile units allows for a complete patient pathway outside of the hospital’s own physical space but still within the premises of its estate. Usually used as a day-case facility, the visiting hospital provides an excellent means to preserve patient flow during refurbishment or to provide additional capacity for day surgery cases in times of high demand or when waiting lists are high.